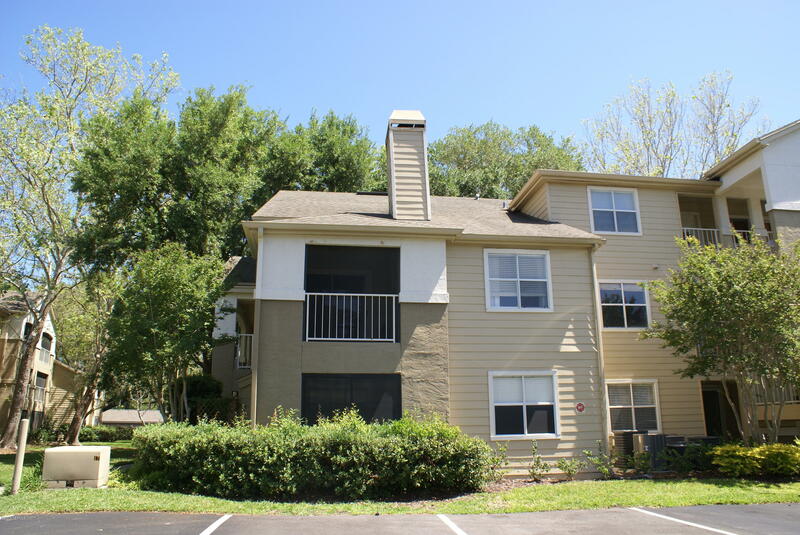 This 1 bedroom & 1 bath condo with loft is located on the second floor with spacious screened in balcony. Upgraded flooring throughout. Condo fee includes water and sewer. Ocean grove has their own private beach access to the ponte vedra beach. The ocean grove condo association has a beautiful club house, pool, tennis courts, volleyball courts, and dog park. For more information or make an appointment to see property ID 989361.